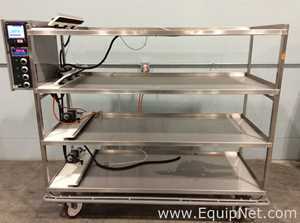 EquipNet is the world’s leading provider of used bioreactors and various other preowned equipment. Our exclusive contracts with our clients yield a wide range of used bioreactors from a number of respected OEMs, including WHE Biosystems Inc., Abec, Hyclone, B. Braun Biotech, BioEngineering, Precision Stainless, Xcellerex, Lee Industries, and many more. 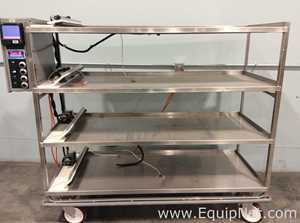 EquipNet is constantly receiving used bioreactors of various makes and models. 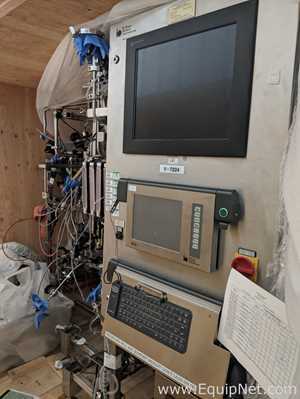 If you don't see the used bioreactor that you're looking for, call one of our representatives and we'll find it for you. We can also source the right tooling and change parts that you need through our huge network of corporate clients from around the globe. BioEngineering is a leading global provider of various bioreactors, fermentors, and more. 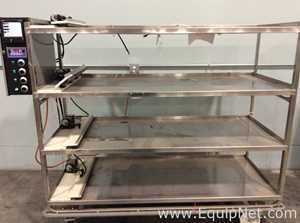 BioEngineering is widely recognized for their high quality and reliable products and equipment, especially their high-end bioreactors. 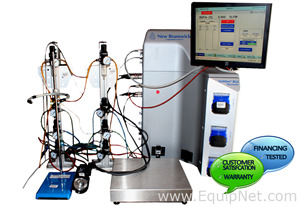 EquipNet carries a wide variety of BioEngineering equipment, including various bioreactors. Wave Biotech pioneered the first scalable disposable bioreactor; saving time and lowering costs for cleaning and validation. Wave Biotech revolutionized the market and expanded its products to include larger scale bioreactor systems, mixing systems, and fiber-optic sensors. 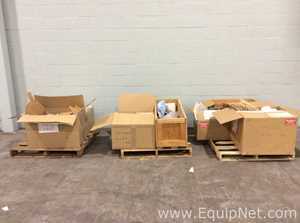 EquipNet has sold hundreds of Wave Biotechproducts and continues to receive inventory every month. B. Braun Biotech has been a leading manufacturer of innovative bioreactor products for over thirty years. B. Braun Biotech has a range of products including bench top, laboratory, and pilot scale fermentation systems. 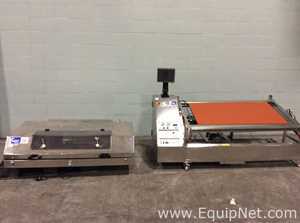 EquipNet has been selling B. Braun Biotech bioreactors for well over a decade.